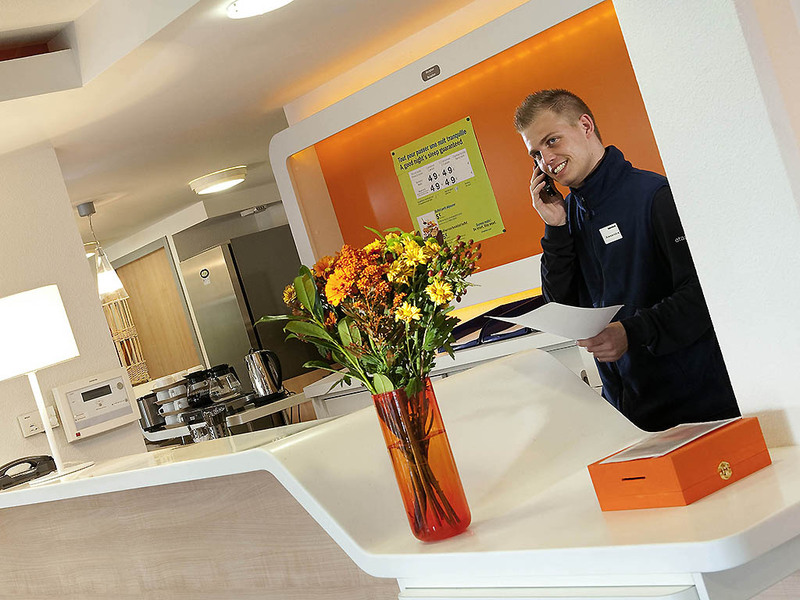 South of Rambouillet, the ibis budget (formerly an Etap Hotel) is located in a bustling business district. Tourist attractions such as the château and the Bergerie Nationale are in the city center, 3.1 miles away. Explore the Forest of Rambouillet 6.2 miles away, and discover the animal park and Clairefontaine soccer training center. Versailles is 15.5 miles away. Take a break at an economy hotel in rooms for 1, 2 or 3 people equipped with free WIFI at affordable rates. Free car park.